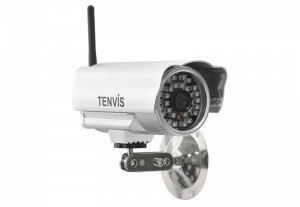 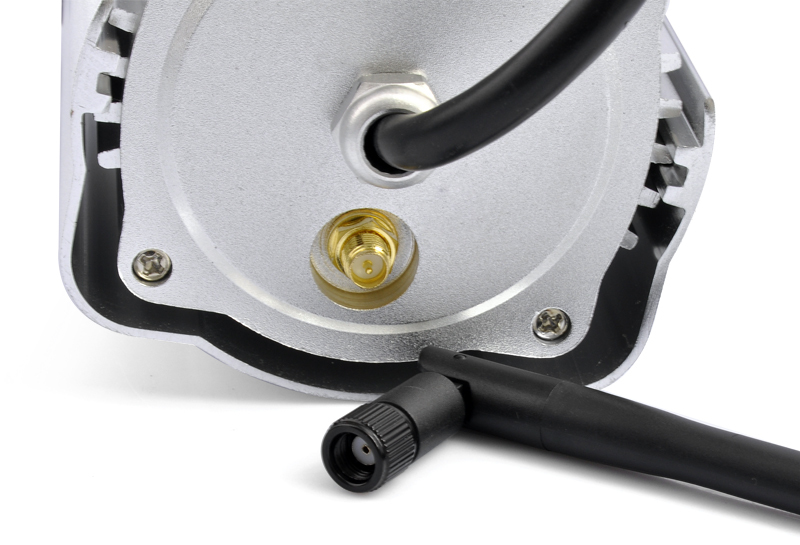 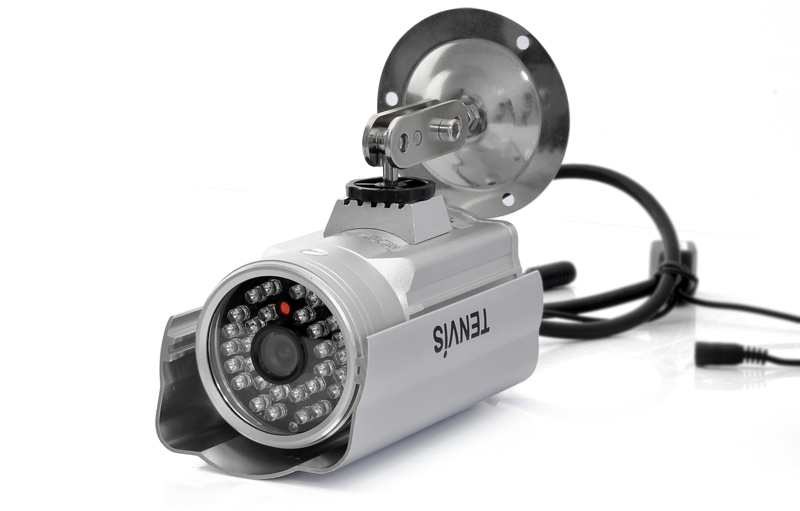 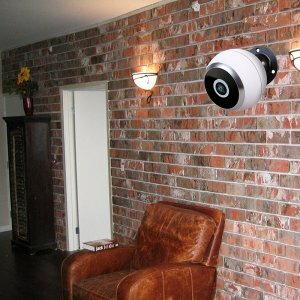 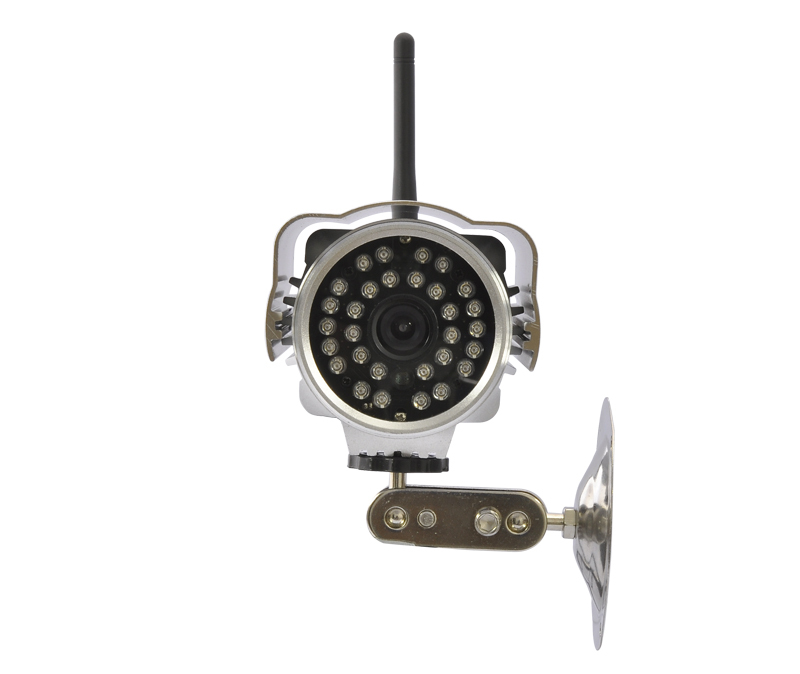 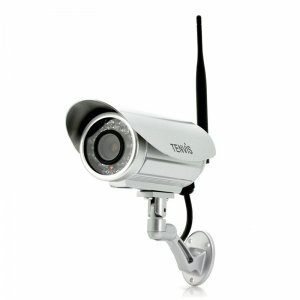 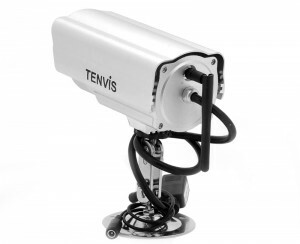 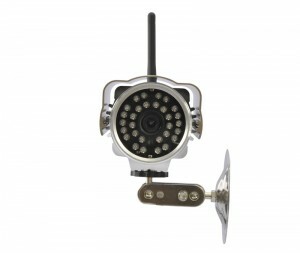 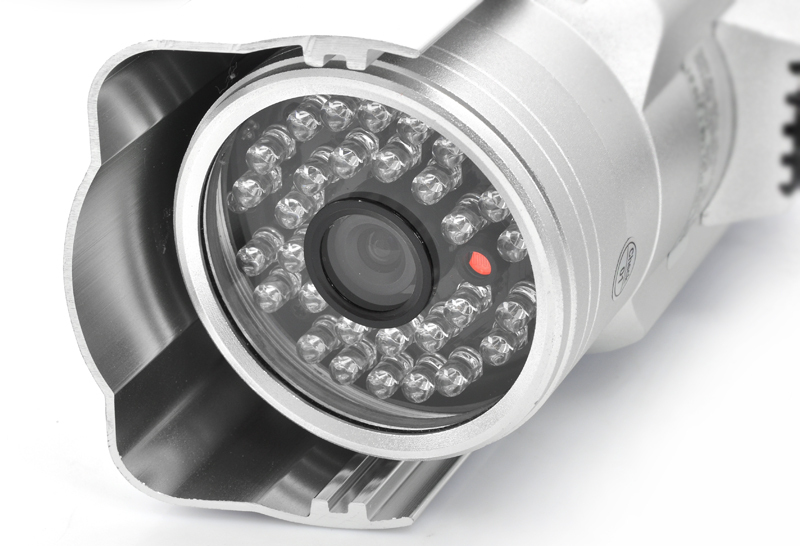 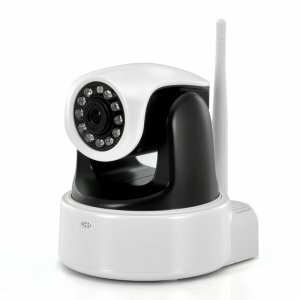 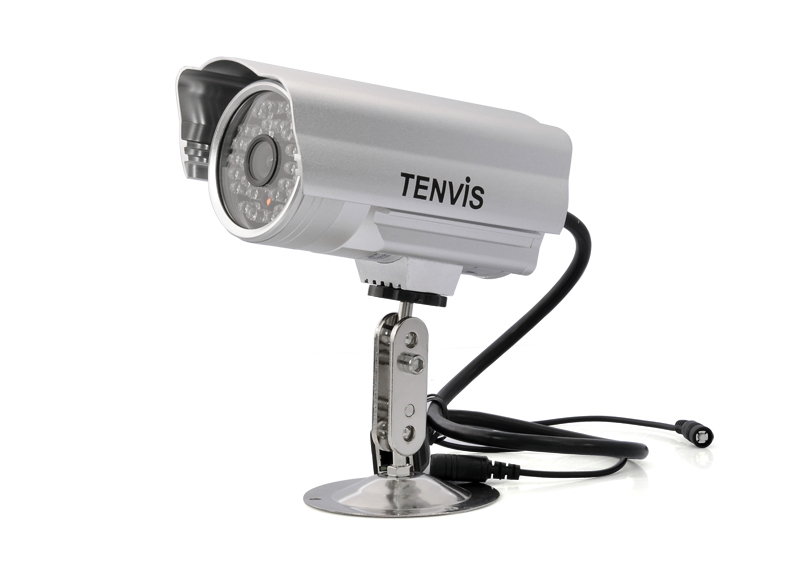 Cost vs benefit is the name of the game for the “Tenvis” outdoor wireless IP camera! Featuring high end specs such as waterproof housing to keep your security investment safe outdoors in inclement weather, a 1/4 inch CMOS sensor giving you high resolution video capture at 25 frames per second, and 30 night vision IR lights with IR CUT for 20 meters ultra clear vision in darkness, the “Tenvis” wireless security camera will keep you and your property safe without having to break the bank to do so. Being an IP camera, the “Tenvis” brings your security feed directly to your computer via your internet browsers such as Internet Explorer or Firefox on demand anywhere in the world with internet access, but as an added bonus you can also get the footage on any java enabled smart phone for an even more on the go security solution day or night. 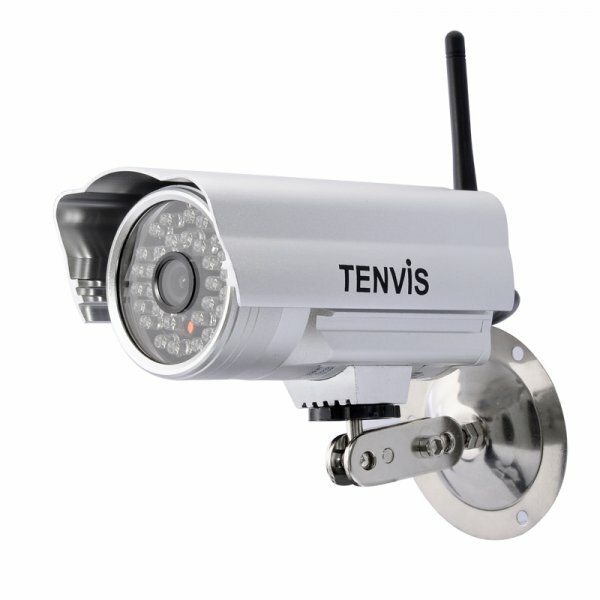 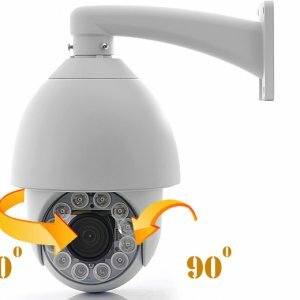 Also, the “Tenvis” outdoor IP camera sends video directly over Wi-Fi b/g/n rather than having to rely on a LAN wire for wireless free convenience when you are placing your camera around your property. 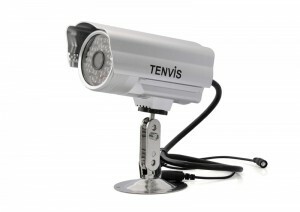 Just plug it in for power, set up your feed to your computer or smartphone, and let the “Tenvis” take care of the rest.